We help independent insurance agencies leverage the internet to generate more leads, maximize round-out opportunities and improve operational efficiency. 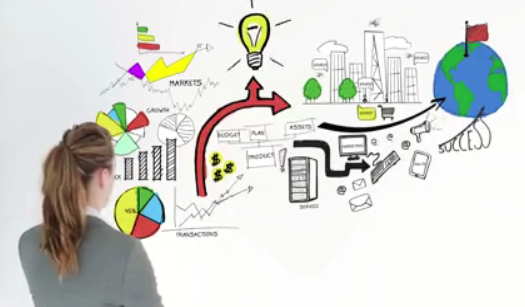 How Do We Help Independent Insurance Agencies Maximize Business? Independent Insurance agency owners are regularly bombarded with a large number of marketing related platforms. As a stakeholder, it is tough to thoroughly understand the value of each program and channel while operating your day-to-day business effectively. 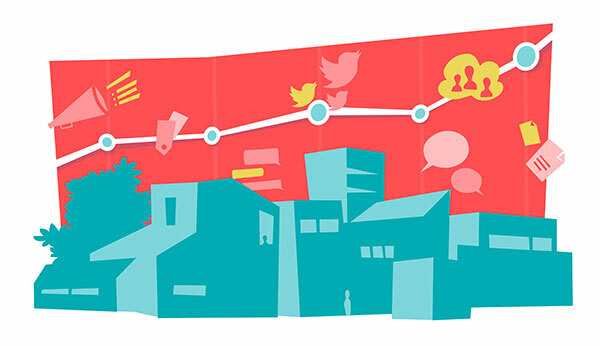 This is where Conceptual Minds team comes in and evaluates your current marketing channels. We separate the positive ROI channels from the negative ones so the shop holder can maximize investment in ones that are providing the best results. Additionally, we commonly recommend tried and tested channels that provide value but may be unique to the insurance industry. The Insurance industry is changing quickly and independent agencies need to pivot quickly to remain competitive. 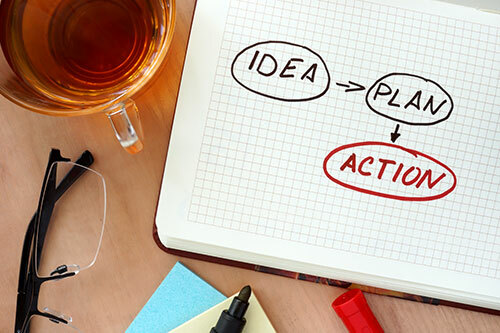 The Conceptual Minds team leverages its experience to create a game plan that sets up your agency for success. With increasing competition, it is paramount that agency owners find a way to get more out of their current resources. 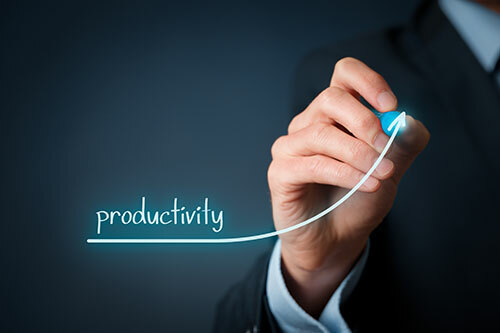 Conceptual Minds experts have already identified several methods by which our clients can improve efficiency immediately within their organization. In addition, we work with your agency’s key stake holders to identify and implement opportunities that are unique to your agency. 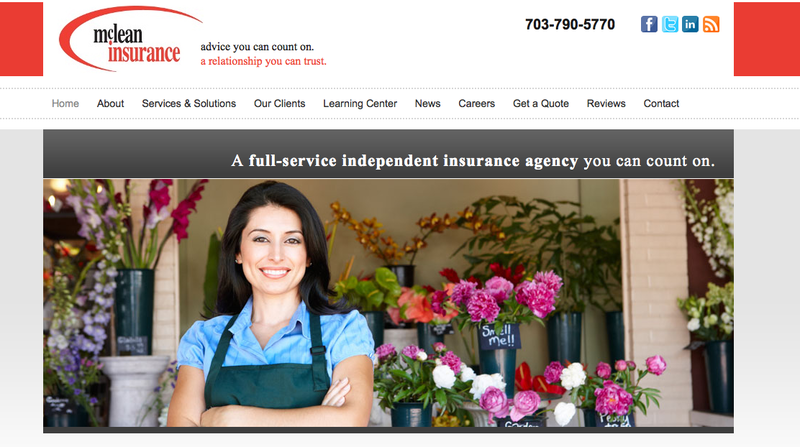 Think of your agency website as a face of your business. Do you like what you see? Conceptual Minds understands that your website can serve a variety of purposes including providing credibility and reputation, lead generation, revenue generation, customer support, etc. 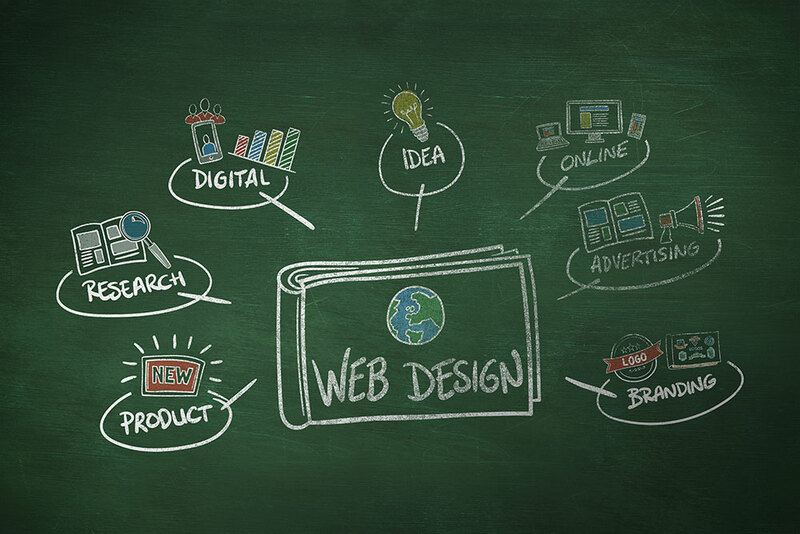 In order to create a website that exceeds your expectations, we take the time to understand your brand, business goals, target customers and any existing pain points. 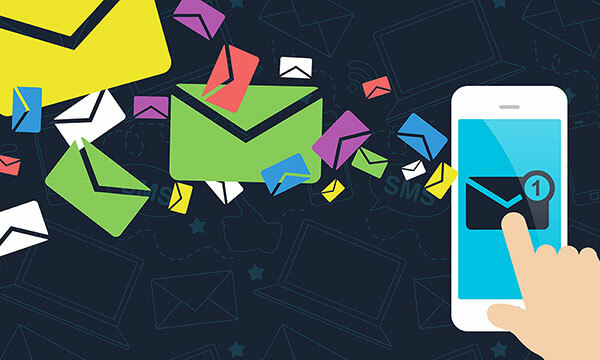 By doing so, your insurance business will be harnessing the true power of email marketing, and using it as the superb customer acquisition and relationship building tool that it can be. Most business owners understand the importance of having a website, however your website is meaningless if your potential clients never reach it. 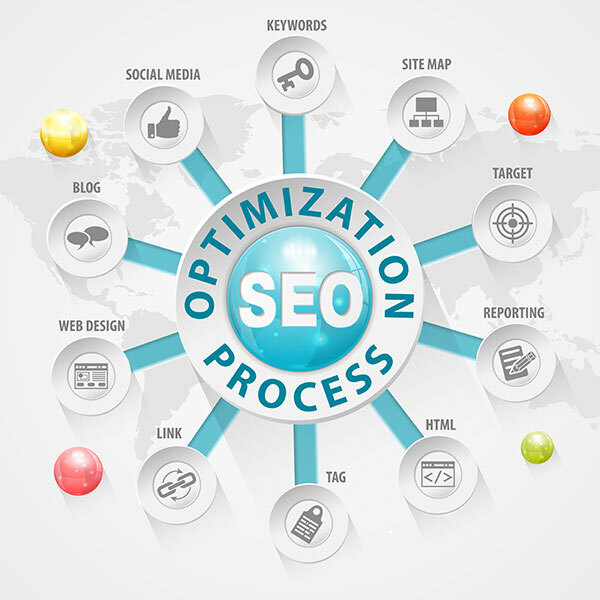 Search Engine Optimization (SEO) is the process of making a business found and ranked higher in search results on search engines such as Google, Yahoo, Bing, etc. 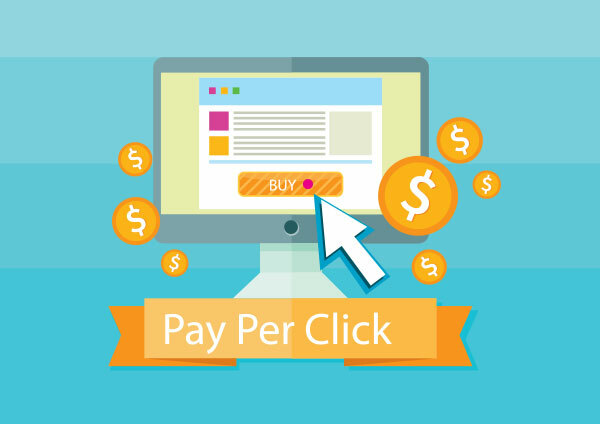 Effective PPC campaigns require in-depth industry & platform understanding along with on going KPI analysis. We understand that typical search engine PPC marketing can be quite expensive and may not fit every agency’s budget. 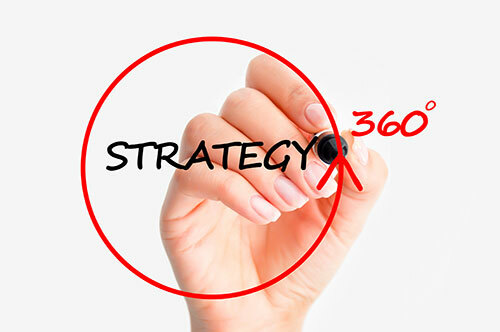 However, there are other platforms where PPC strategy can work very well and for low budgets. Don’t let a novice provide your business with sub-par performance. 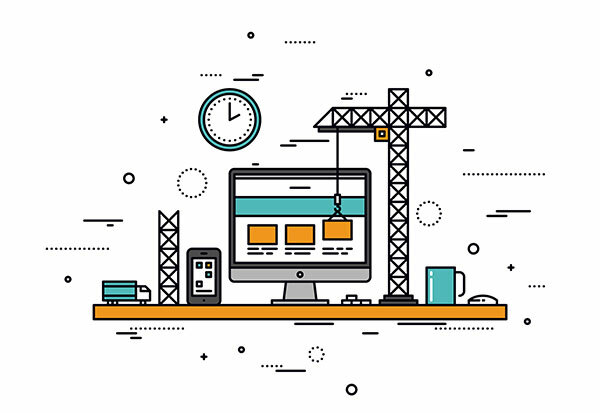 Our experts are well versed in all of these areas and they are ready to help you optimize your agency website and help you meet and exceed the expectations. 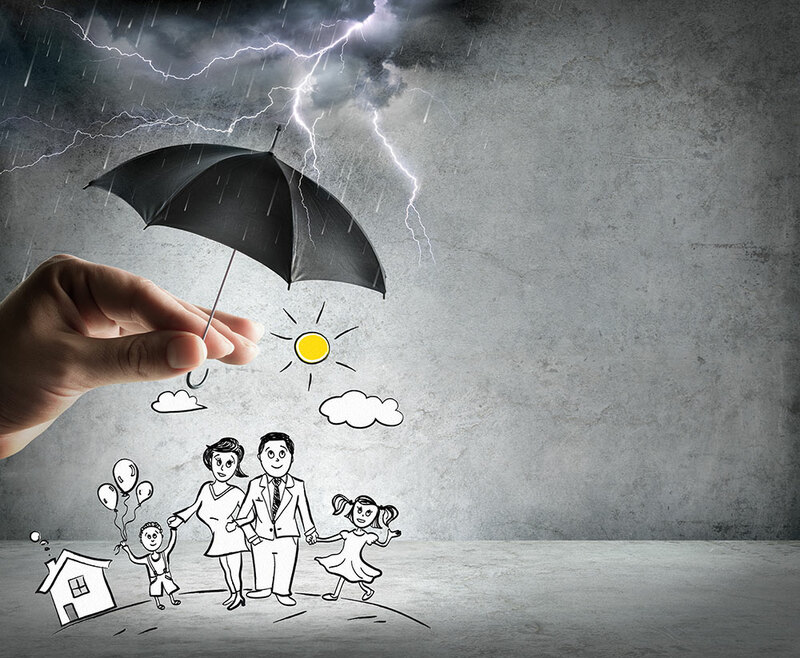 The best way for your business to grow, thrive and succeed is to cultivate a solid plan for your insurance agency. Conceptual Minds helps independent insurance agencies at every stage of their life cycle – whether a start-up or an established business – by developing custom strategy through collaboration with internal stakeholders. The story of your agency is being told on the internet everyday by your customers and employees. Your prospective customers are reading this story to determine if they should do business with you. Conceptual Minds regularly assists insurance agencies with their branding. If you are wanting a new, high-caliber logo, print collateral such as brochures, sell-sheets, or high-quality animation videos at a reasonable price then look no further. Our insurance agency marketing consultants are currently assisting McLean Insurance Agency – a leading DC area independent insurance agency – in becoming a leader in their industry. We have successfully helped them achieve operational efficiency, improve current customer engagement rates and maximize round out opportunities. 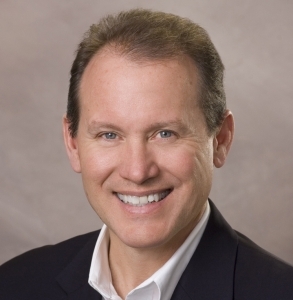 Doug Megill - CEO, McLean Insurance Agency, Inc.